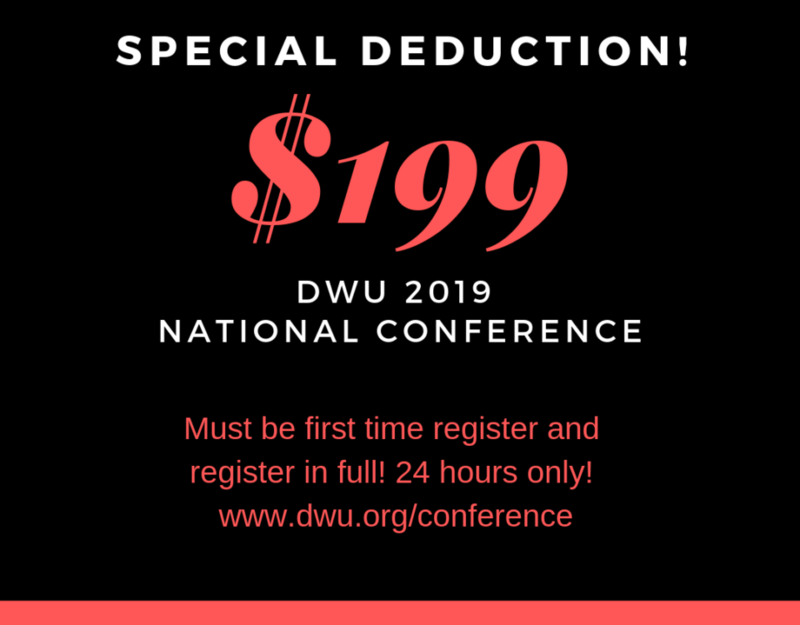 VLOG: 2019 DWU National Conference Registration is OPEN! 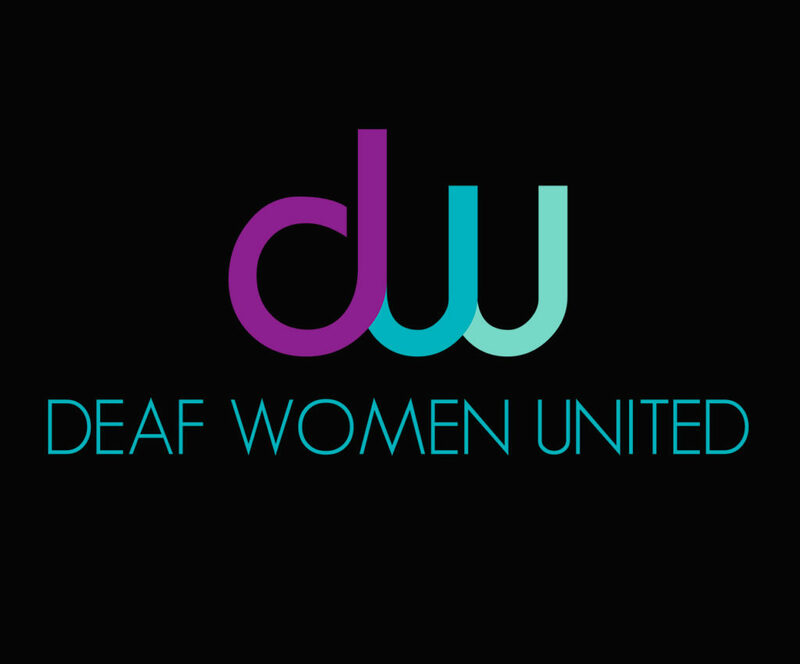 We, Deaf Women United, would like to take this moment to announce our stance with the Registry of Interpreters for the Deaf (RID). We are formally denouncing any form of support for this organization. RID is an organization that offers several significant components for the interpreting community, which is a large part of our Deaf community, and these components include nationally wide exams that determines critical qualifications and expectations of certified interpreters, along with educational and career-focused resources, tools, and strategies. As this career field exclusively focuses on the needs of Deaf people, it is crucial for an organization like RID to parallel their values and have a thriving relationship with the Deaf community. As of this moment, we do not see any respectful efforts made by RID as they do not align their principles with the needs of the Deaf community professionally and culturally. This is due to several particular examples that we deem as something that marginalizes the Deaf community further to the point where all components this organization provides are now exploitation of the Deaf community. Considering how the essence of RID is solely based on the needs of deaf and hard-of-hearing individuals, we believe it is crucial for the field of interpretation to be continuously adjusted and improved with the involvement of Deaf people’s guidance. 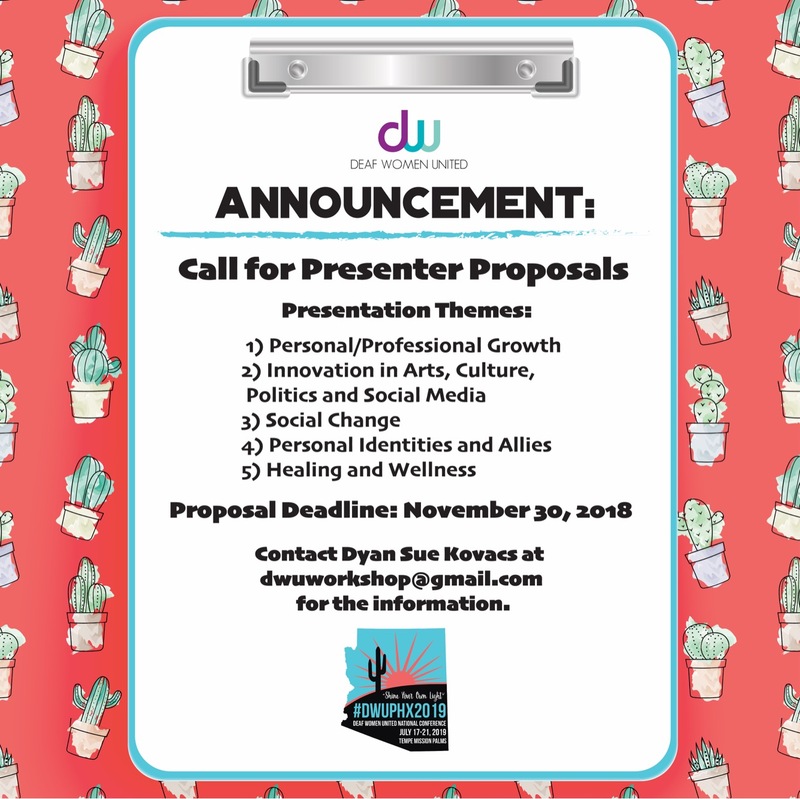 Thus, we are appalled by the dismissive nature of this organization regarding our desires for dialogue that leads to recognition, awareness, and improvement. One prime example is RID’s search for the new Chief Executive Officer and the candidacy of Naomi Sheneman for this position. 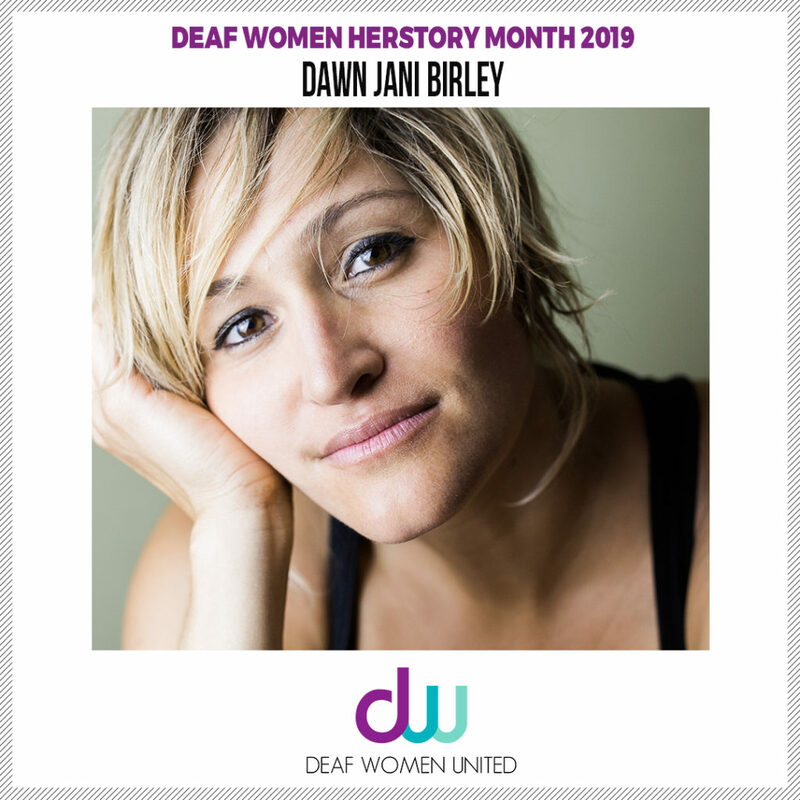 Naomi is a Deaf woman with exclusive experience of working with interpreters that can be shown through her specialized doctorate degree and years and years of involvement with various related roles. However, the position was given to a hearing man that absolutely has no direct experience in the field of interpreting. The selection process was vague and confusing, along with disparaging regards to the Deaf community’s wishes for transparency and accurate representation. With that, we believe RID does not aim to accurately represent the needs of the Deaf community by selecting an unqualified individual over someone that has our full support and confidence. The second alarming example is RID’s involvement in a legal case between the Durands, a deaf couple, and Fairview Ridge Hospital. The Durands’ son faced health troubles and the Durands struggled in getting an interpreter, causing them to face barriers in understanding the severity of their son’s health situation. RID’s interim executive director Anna Witter-Merithew took a part in the court case in the hospital’s favor, testifying that the Durands’ understanding of the circumstances wouldn’t have been different with an interpreter or not. Witter-Merithew’s baffling involvement increases our mistrust in this organization as her testimony indicates a serious lack of understanding in several aspects: Deaf individuals and their needs, the role of the interpreter, and her role in such court cases. We expect such organizations to act as a permanent ally of the Deaf community, including families, especially if their existence completely relies on the Deaf community. 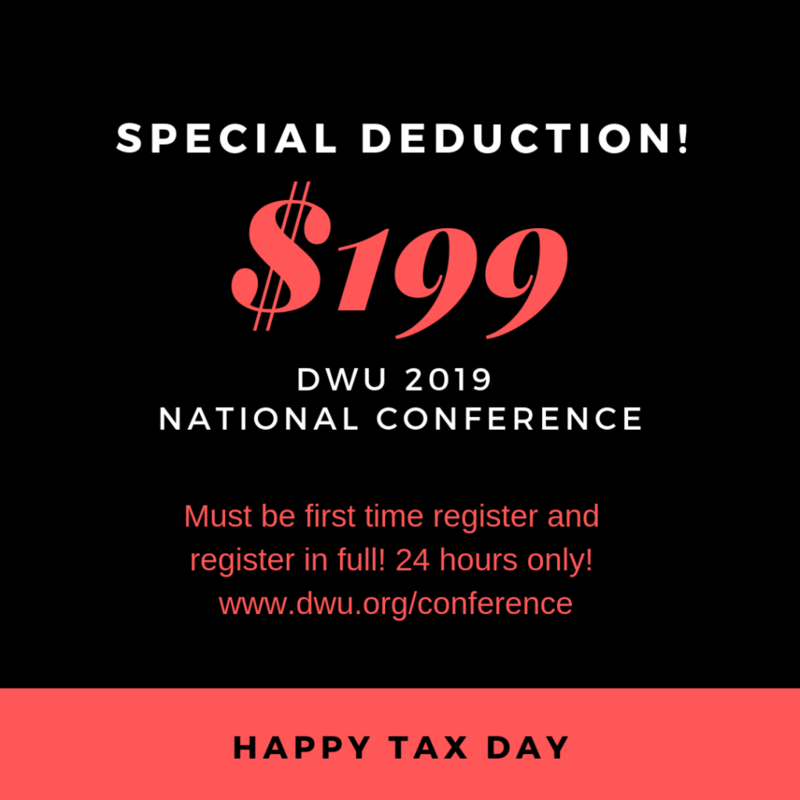 With these examples contributing significantly to the purposeful negligence we believe RID has in equitably and diligently serving the needs of the Deaf community, we are taking a stand in not endorsing the Registry of Interpreters for the Deaf and their values. 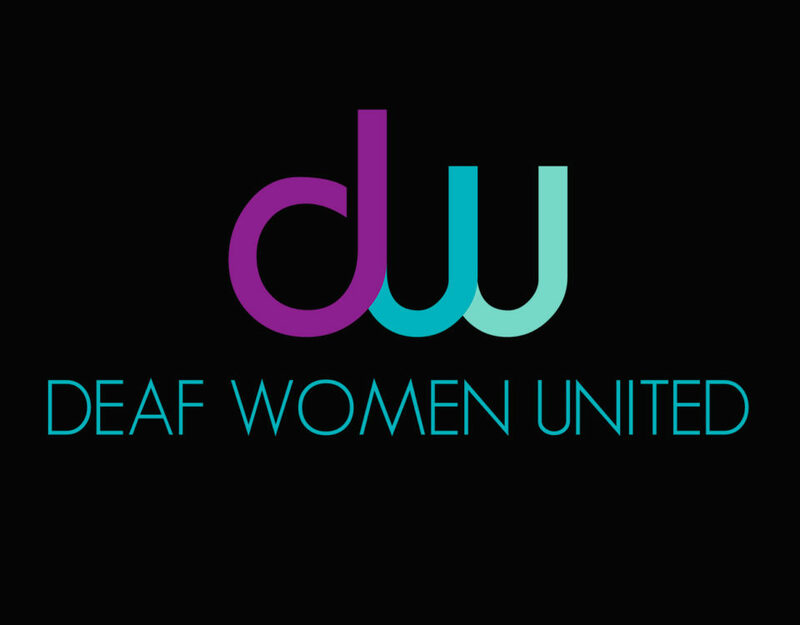 We believe that our Deaf community needs an organization whose values, acts, and goals that fully represent us and our needs with full respect and diligence. All aspects that involve the Deaf community in any way always must require the actual involvement of the Deaf community. It is time for us to take full agency over one of the most crucial links we have to being a part of the world. We sincerely hope you will take this step with us.